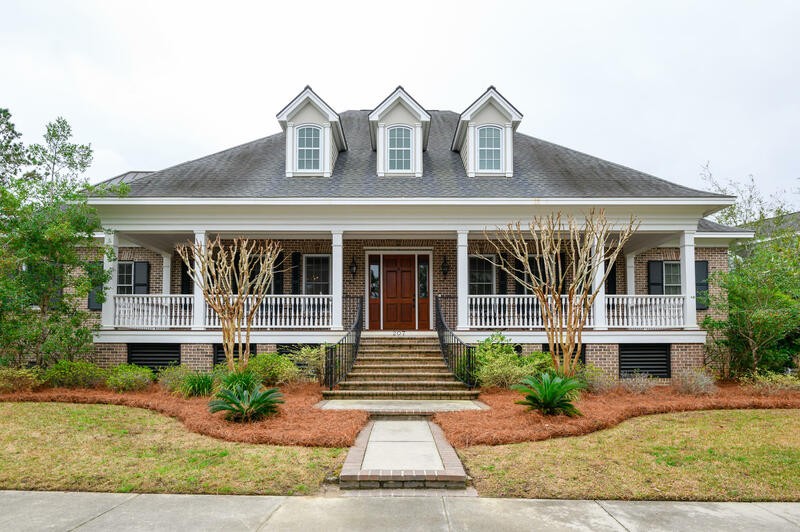 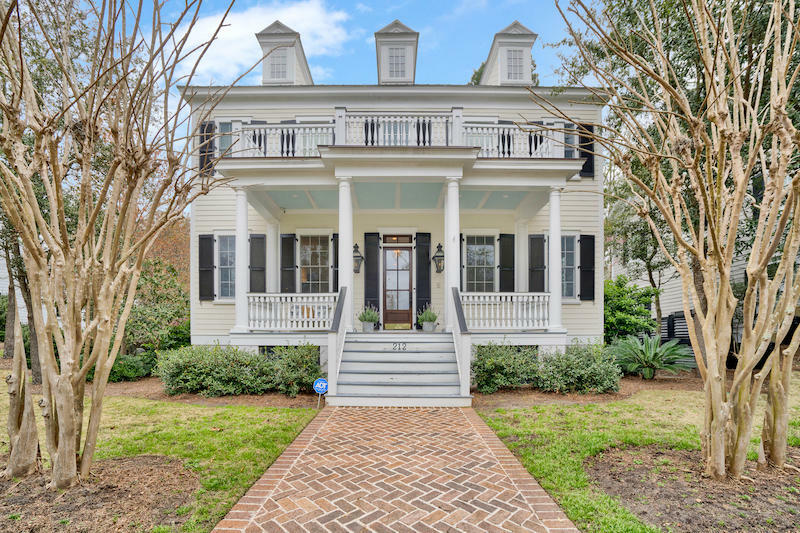 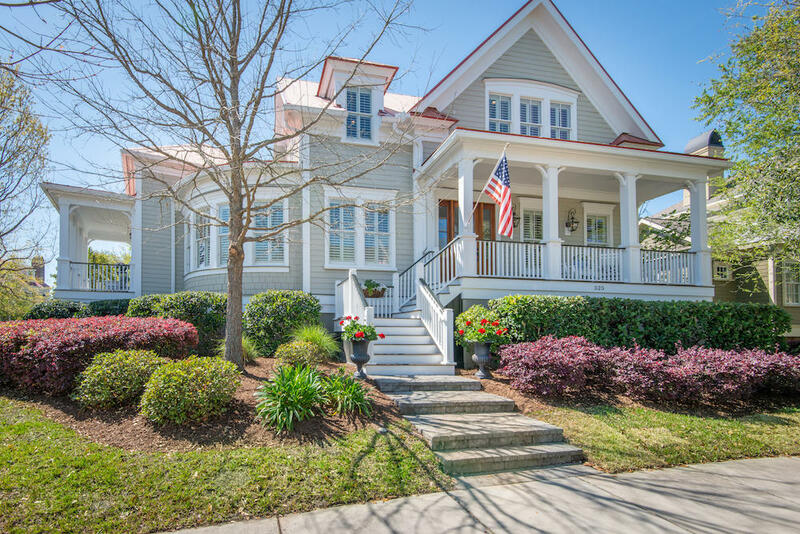 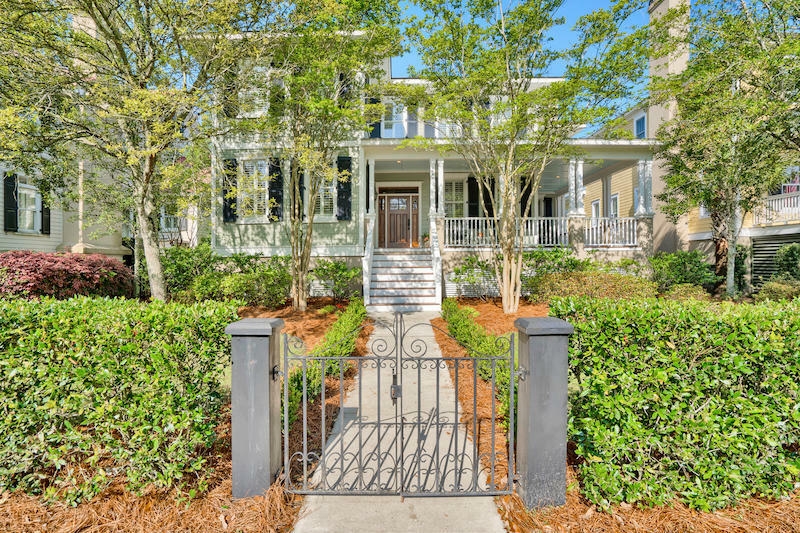 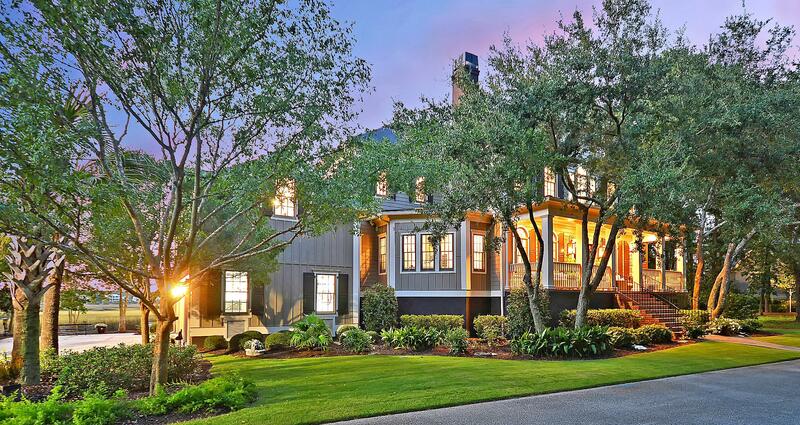 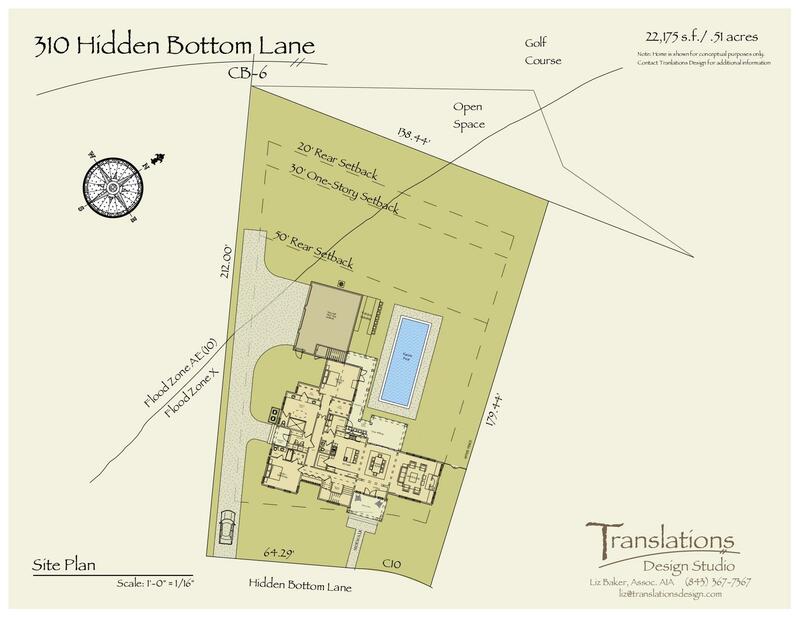 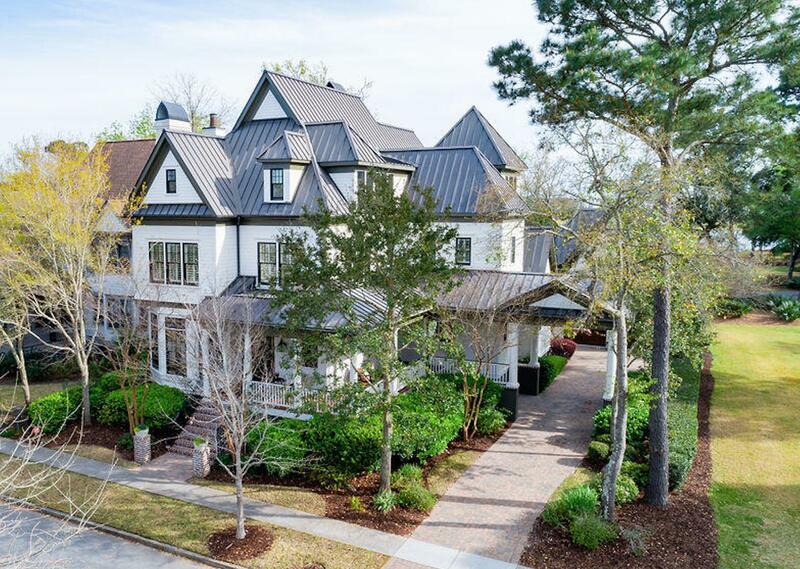 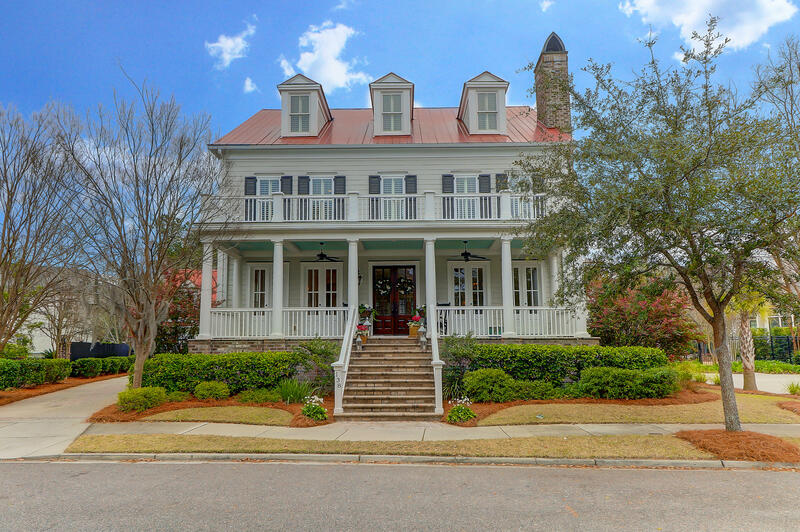 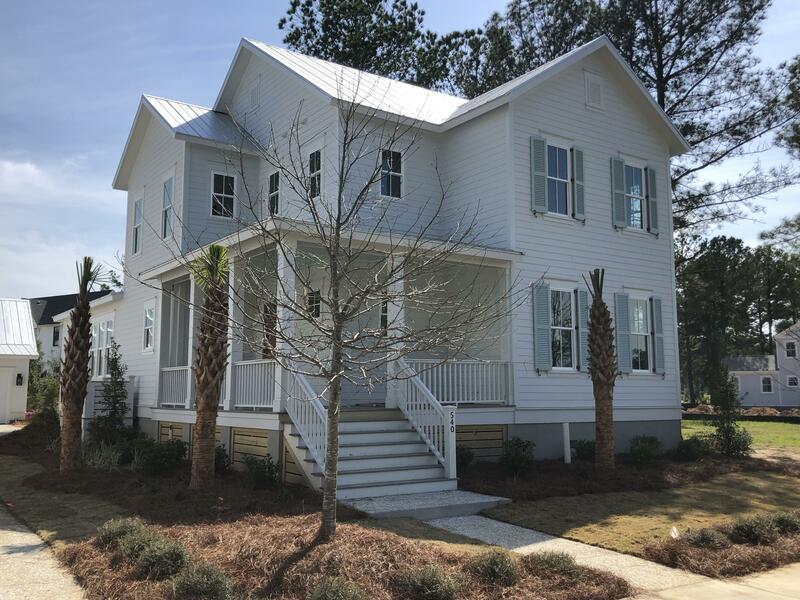 There are many gorgeous luxury homes available in the Daniel Island, SC real estate market. 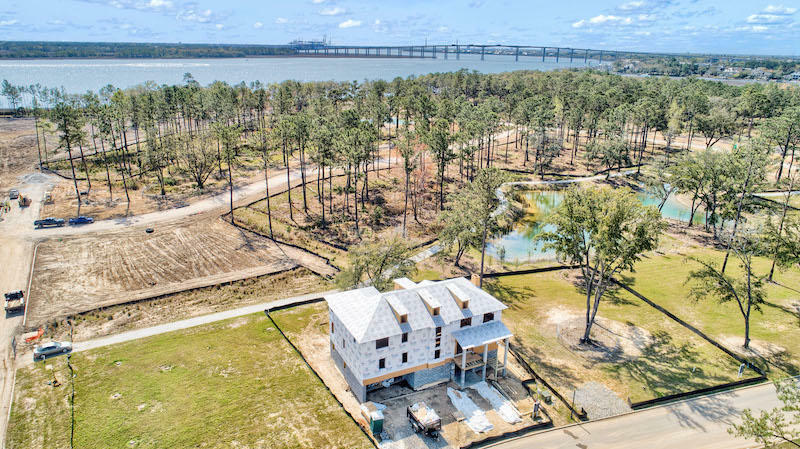 The area features a variety of settings and opportunities to live in this well planned golf and waterfront community. 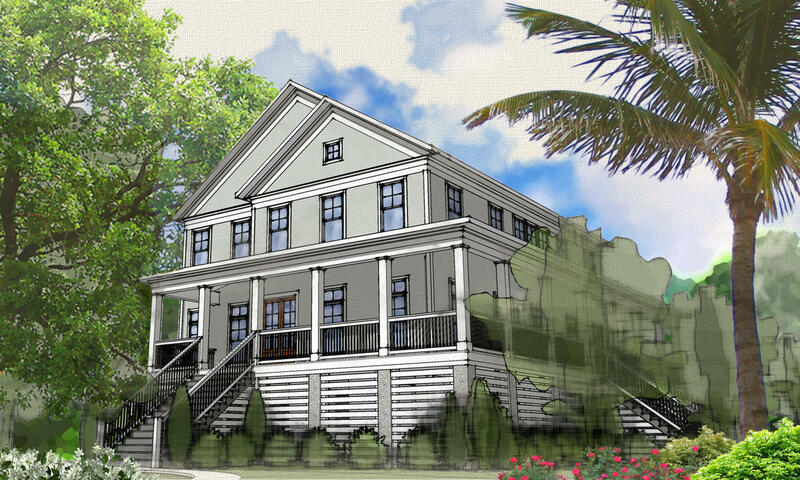 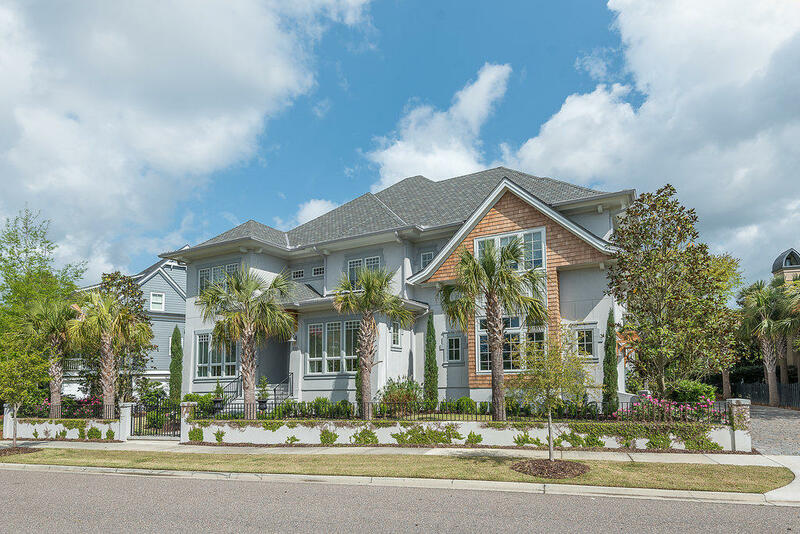 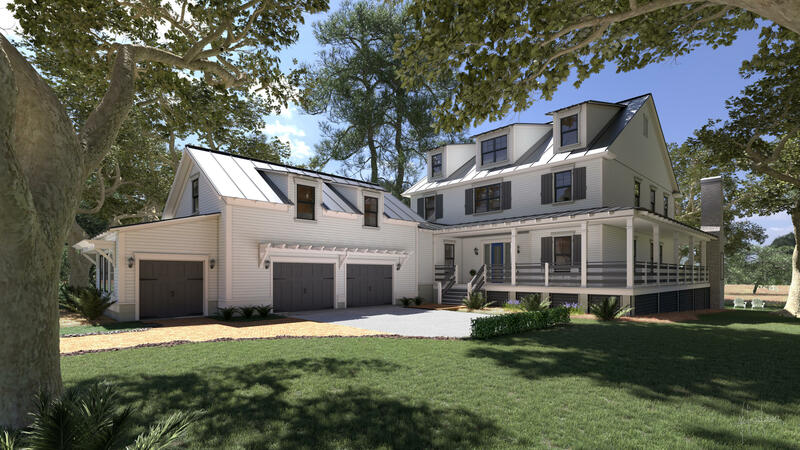 Recipient of numerous national awards, Daniel Island offers a relaxed pace and upscale living. 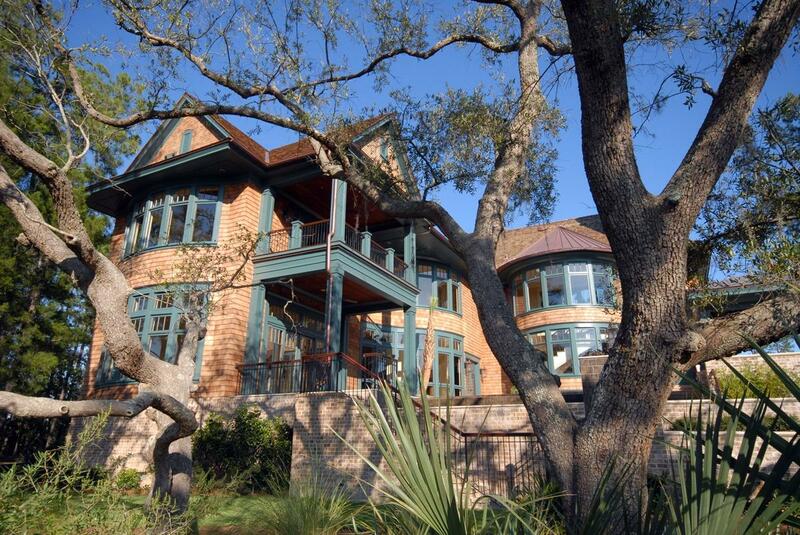 Daniel Island attracts many second home owners because of it’s culture, arts, golf, tennis and easy living. 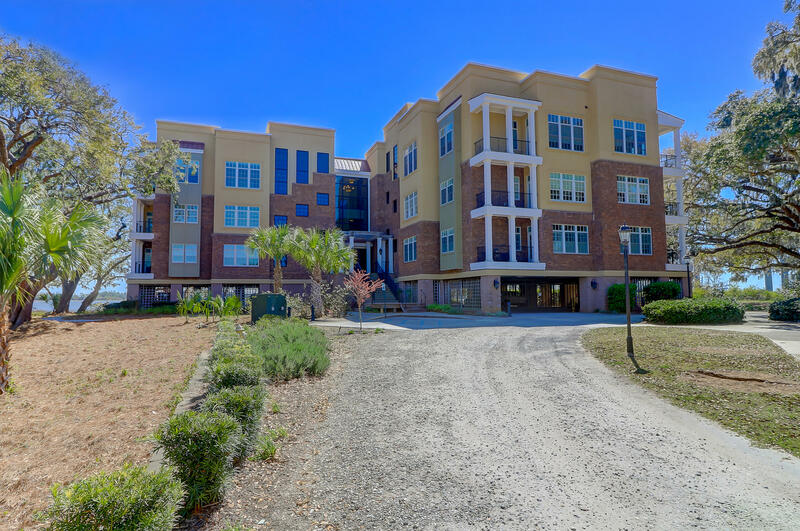 Many find it a convenient place to live because of the close proximity to the Charleston International Airport and the Boeing Charleston facility. 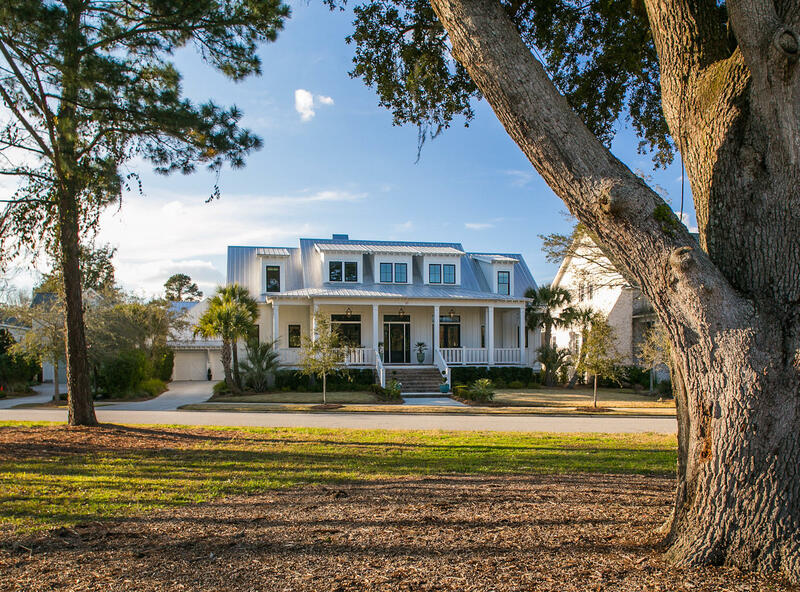 There are specific things to keep in mind when considering purchasing a luxury home on Daniel Island. 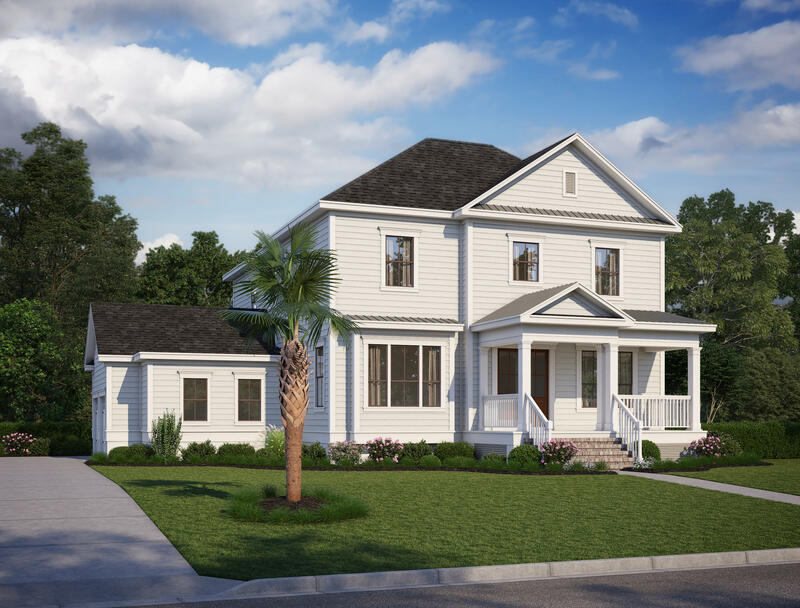 For example, if you are considering a luxury home on the Park side of the island, you will want to make sure to verify the club memberships available, as many already offer gold privileges. 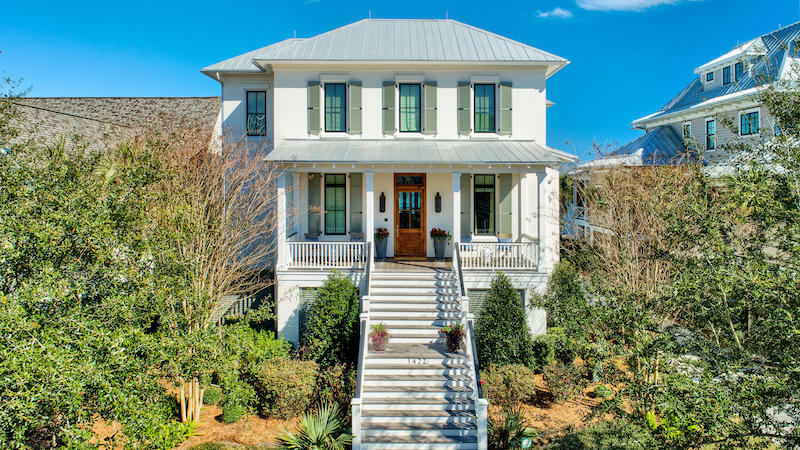 Low maintenance exteriors like brick or hardy plank are standard materials on the Island, so the area offers a nice, clean and architecturally significant feel.